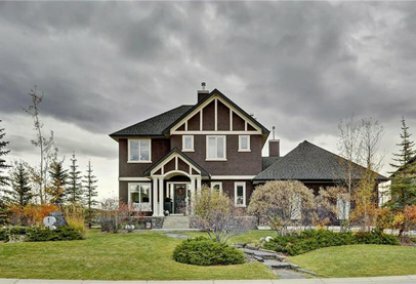 See today's Elbow Valley homes for sale in Calgary! 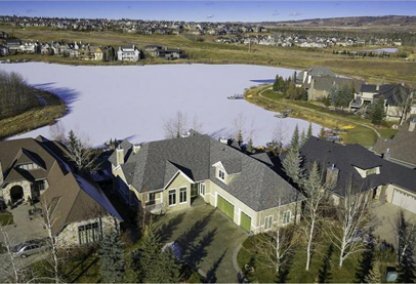 Elbow Valley is a much sought-after community in Calgary, Alberta, which has distinguished itself with several community awards. These citations include the National Community of the Year in 2002 and 2003, and the Calgary Community of the Year in 1999 and 2000. 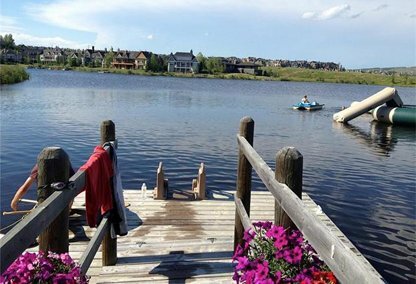 These citations owe much to the meticulous development that went into this neighborhood which is located in Rock View County, just outside the western Calgary City limits. 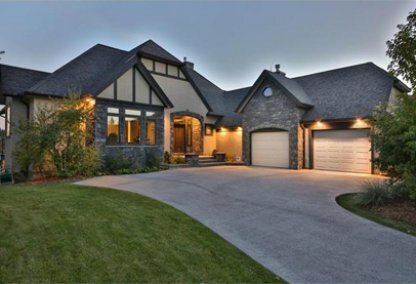 Elbow Valley housing market statistics: As of April 22, 2019 there are currently 43 properties for sale in Elbow Valley listed as active, with an average asking price of $1,344,981. The highest-priced property is $3,298,000; the lowest priced property can be purchased for $684,900. Elbow Valley neighbourhood listings have an average price of $452 per square foot, based on listings with 4.3 bedrooms, 4.3 baths, and 3,043 square feet of living space. Preparing for the purchase or sale of a home near Elbow Valley? Call Justin Havre at RE/MAX First - 403.217.0003 to get in touch. Our team of local real estate agents are experts on the housing market in Elbow Valley. Bounded by the Elbow River and Tsuu T'ina Nation Reserve, this community only has 700 homes within its 1,000-acre land area. Elbow Valley‘s preserved green and blue space at 600 acres is ten times greater than in ordinary Canadian neighborhoods. Home ownership at the community operates under the Bareland condo concept wherein the residents own their lots and a certain percentage of the Elbow Valley condominium corporation. The properties in this development can range in price from seven to six figures. Lot sizes in the neighborhood range from a quarter of an acre up to four acres. The residences in the neighborhood flaunt a distinctive architecture in harmony with their pristine natural surroundings, a flawless fusion that contributed much to the awards which the community received. Several villa projects are also being pursued within the community for an even wider field of choice in residential styles. 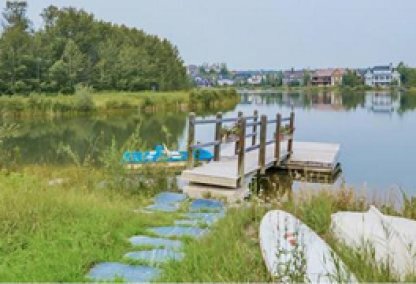 Three primary amenity areas were developed for the Elbow Valley residents. These are the Community Lands, the Recreational Lake Areas and the Bishop Gray Interpretive Area. Shopping convenience is extended to the residents by the Westhills shopping centre and the Aspen Landing area. Both are only five minutes away from the neighborhood. Likewise a short drive away are the nearby schools of Elbow Valley Elementary, Springbank Middle, and Springbank High. Notably the latter school also has an award-winning tradition like Elbow Valley Estates. Springbank High School is rated among the top ten for the Province of Alberta. Preparing to purchase a condo or home in Elbow Valley? Allow our Calgary area real estate team to help you through the process of buying your new Elbow Valley property or selling your current residence. As local real estate agents, we have up-to-date information on the distinct market dynamics of Elbow Valley real estate. To learn more about agent representation for Elbow Valley buyers and sellers, connect with Justin Havre at RE/MAX First - 403.217.0003. Looking to sell your condo or home? Visit our CMA page for a free property evaluation in Elbow Valley within moments!